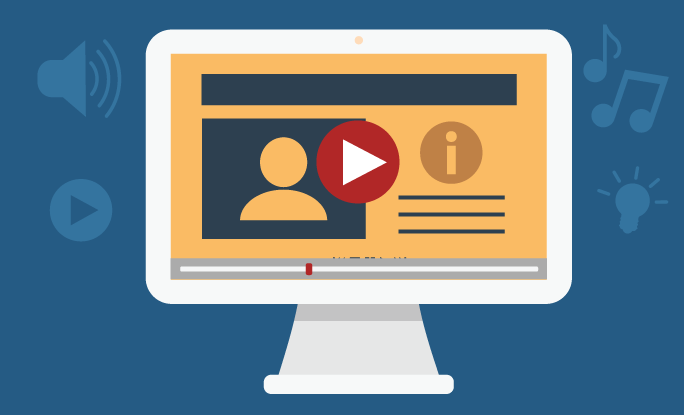 In this module, you can learn how to create professional videos using a variety of tools. Create a Script Write a script as it is the single most important thing you can do to save time during filming and editing. Sketch out your design Prepare for filming by making a list of props, actors and locations you will need. Add Images Find royalty-free images and icons from sites like Noun Project (opens in a new window), Flickr (opens in a new window), and Pixabay (opens in a new window). Just remember to cite the images. Add Music Add background music to enhance your video. Put all together There are a wide range of tools available for editing video. Select the one that is right for your video. A step by step tutorial on how to create an animated video. 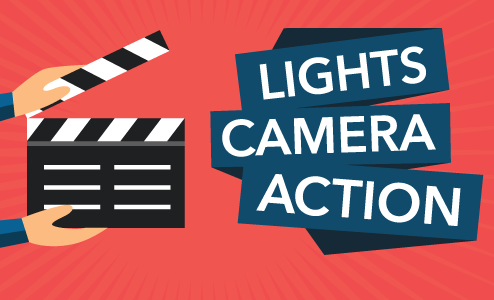 A step by step tutorial on how to create live action video.